Today's workforce is experiencing job burnout in epidemic proportions. Workers at all levels, both white- and blue-collar, feel stressed out, insecure, misunderstood, undervalued, and alienated at their workplace. 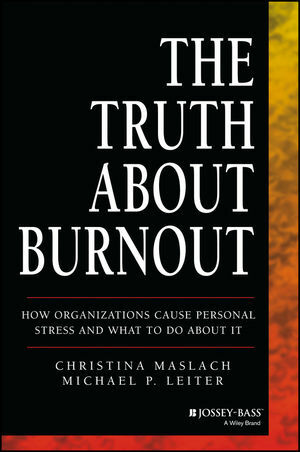 This original and important book debunks the common myth that when workers suffer job burnout they are solely responsible for their fatigue, anger, and don't give a damn attitude. The book clearly shows where the accountability often belongs. . . .squarely on the shoulders of the organization.